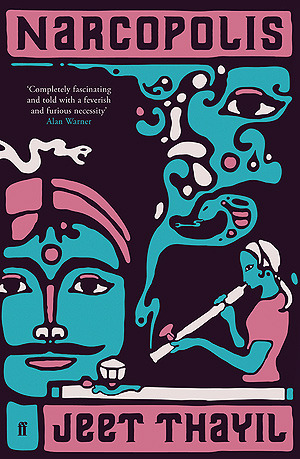 This is the third and final book in the Ibis Trilogy by Amitav Ghosh. I read the first two back-to-back and their reviews are in the link here- Ibis Trilogy book reviews. This book culminates in the journey of those whose lives were affected by the ship Ibis. A good portion of this book is also spent on the battle between China and the British Empire (who used Indian soldiers largely) which have come to be known as the Opium Wars. I found this book okay due to the huge plethora of characters and their sub-plots which made it difficult to keep a track of all of them. But then if you have read the first two books in the series, you will want to read the third one for closure. 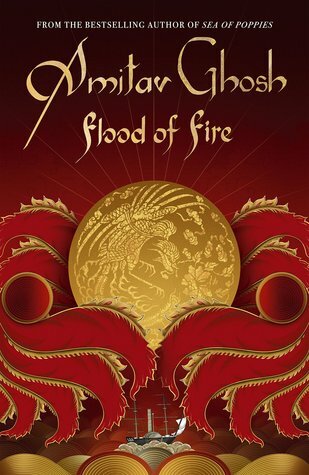 Amitav Ghosh’s Ibis Trilogy series has redefined the way historical fiction is written and the painstaking research and detail is reflected in this book as well. But I think the third book was not as good as the first two. I finally read this book and enjoyed the voice of the innocence of a child that this book takes up to tackle a mature topic of race in America. 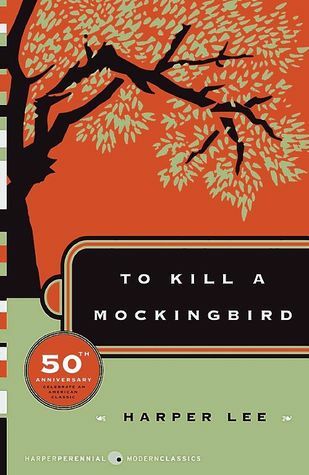 This classic by Harper Lee explores the racial tensions in a sleepy, Southern town in the US. The book is hugely popular and won the Pulitzer Prize in 1961, and now I can see why. 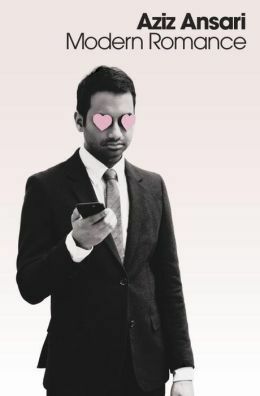 It explores the subject of race and the crisis of conscience which one can relate to strongly even now in a world where Donald Trump is running for the American Presidency. And it explores it in a way we view it in daily life- subtly and from our own eyes. It surrounds us in the conversations we have with people and the events occurring around us, but it never directly affects us. Here we see it through the eyes of a young, white girl who cannot grasp these mature topics in her innocent age and her interpretation of things. It is a very good book to pick up, and I think should be taught in schools too. My sister used to post quotes from this book on her instagram profile and something about the words written in this book attracted me to it. 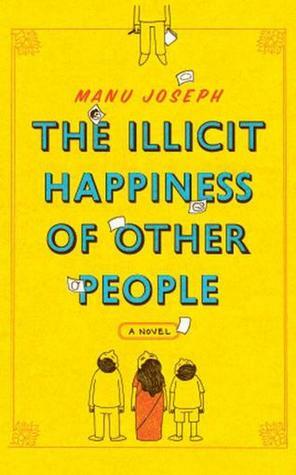 I had never heard of Manu Joseph before. Ousep Chacko is a journalist whose life is now consumed by one thing- finding out why his 17-year old son Unni jumped from the balcony and killed himself. He meets Unni’s friends, classmates and everybody connected to him and finds out what his son was like. But one thing eludes him- the reason why his son killed himself. A friend of mine from college had asked me if I had read any life-changing books in a while, and I told her I hadn’t. When I finished this book, I told her I have read a book after a really long time that made me think hard about my life and can be considered life-changing. Deeply philosophical and captivating, this book will take you down the rabbit hole and you will need to pull yourself out of it. 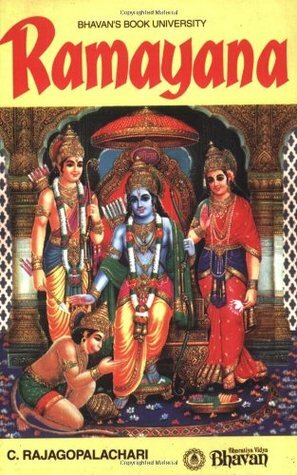 I sincerely hope this book is picked up by more people over the dull mythological fiction we are gorging on nowadays.